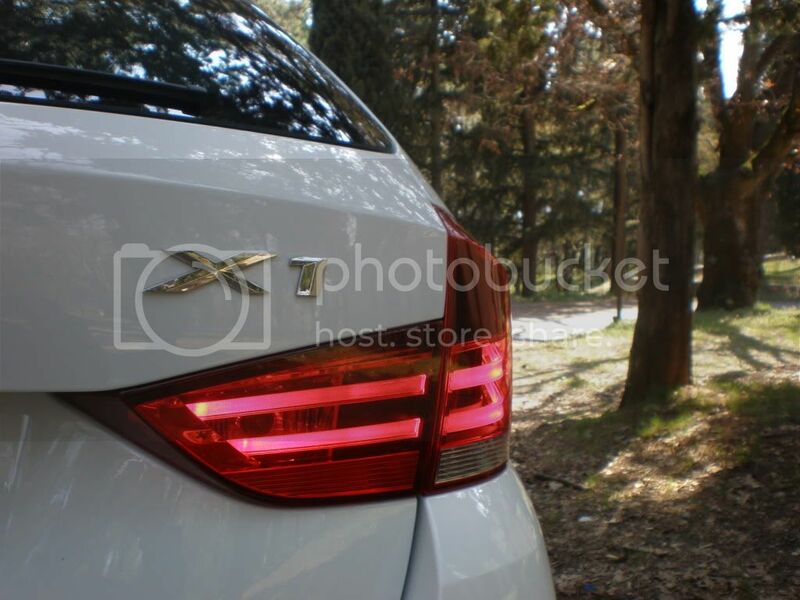 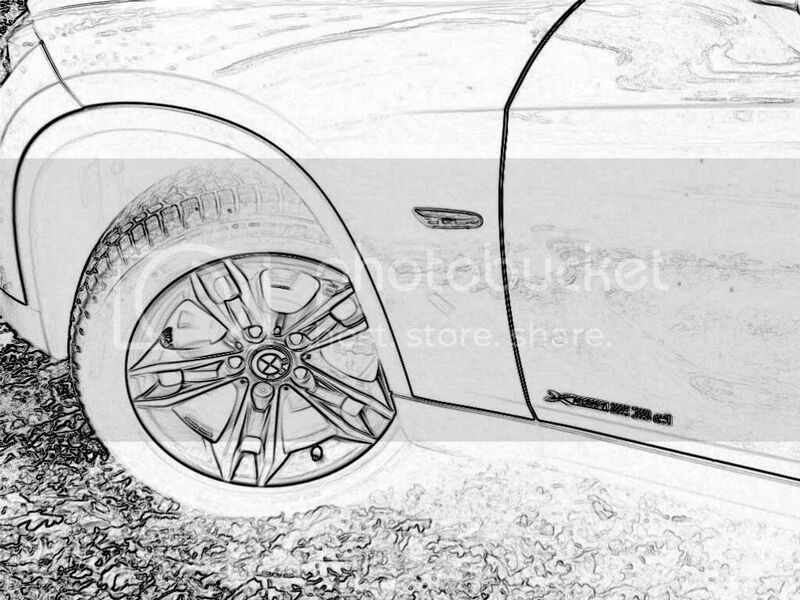 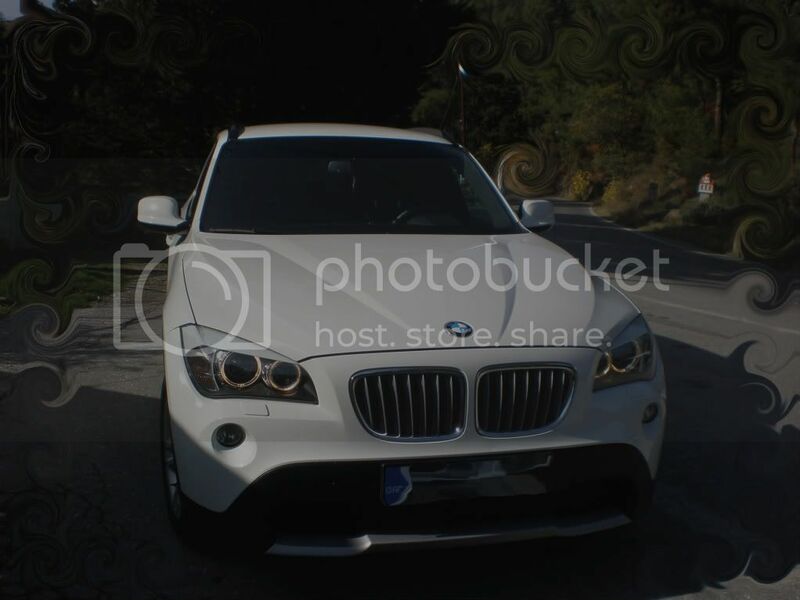 MEMBERS: Please feel free to add more photos!! 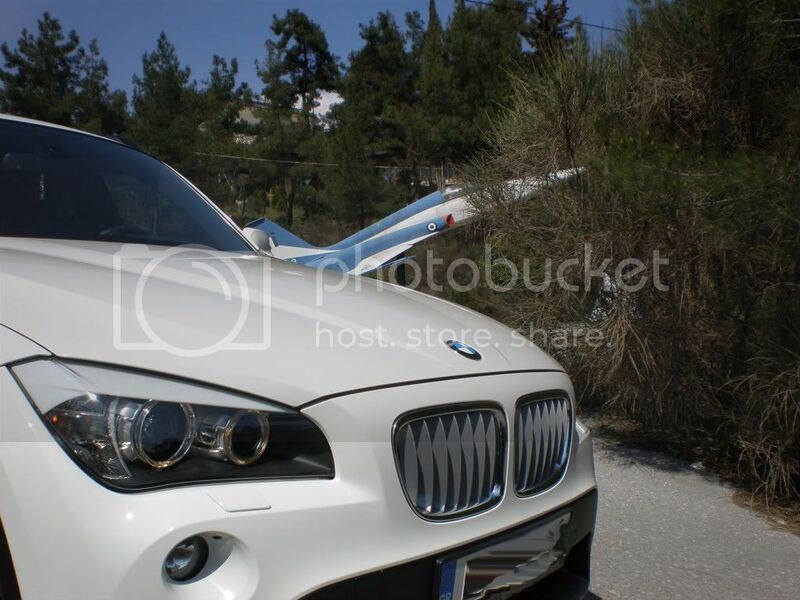 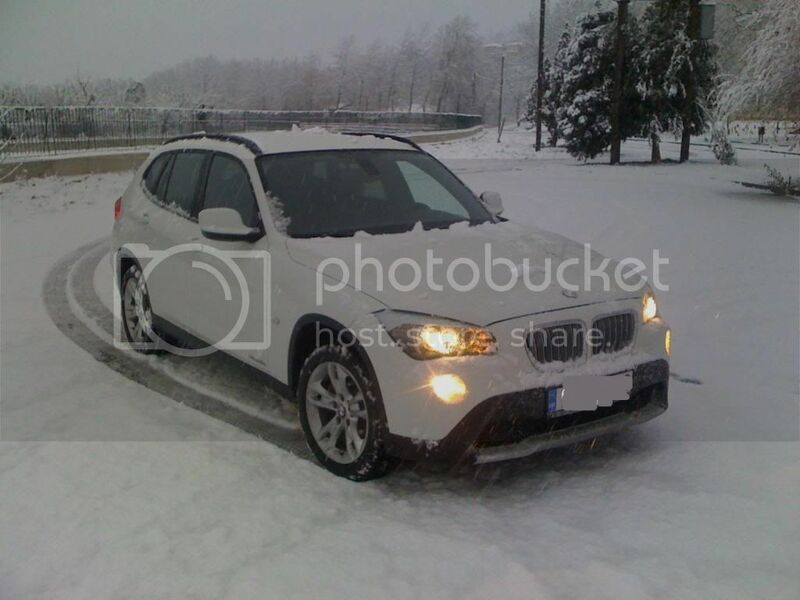 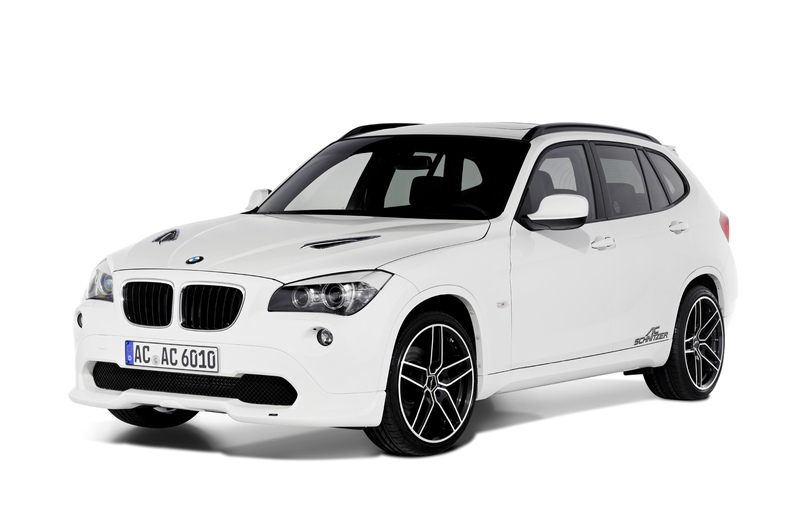 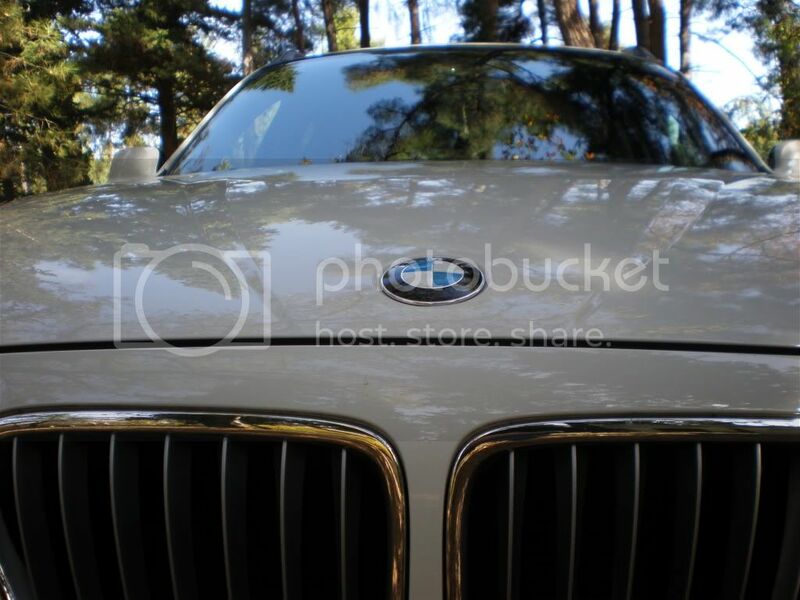 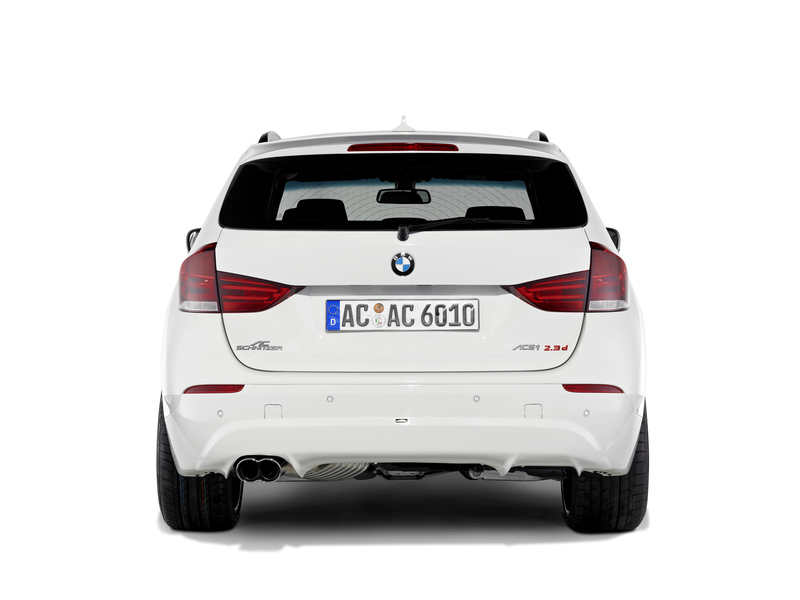 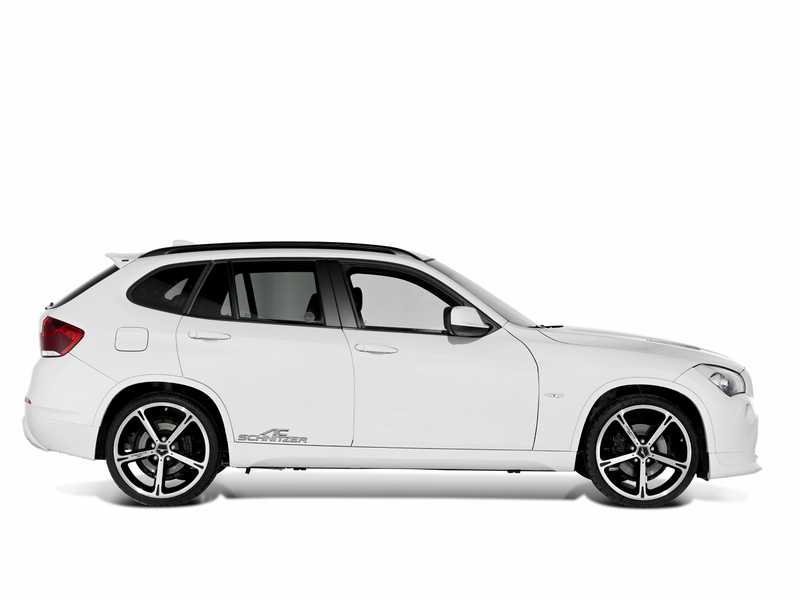 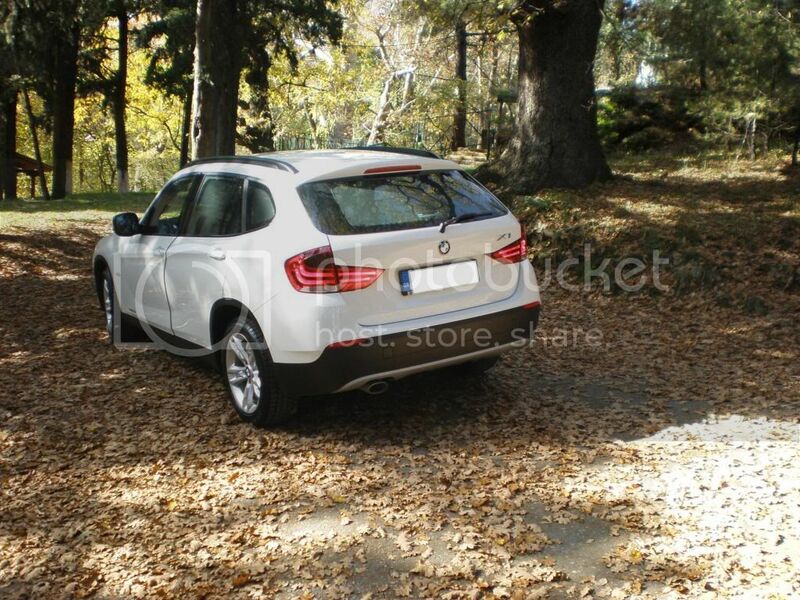 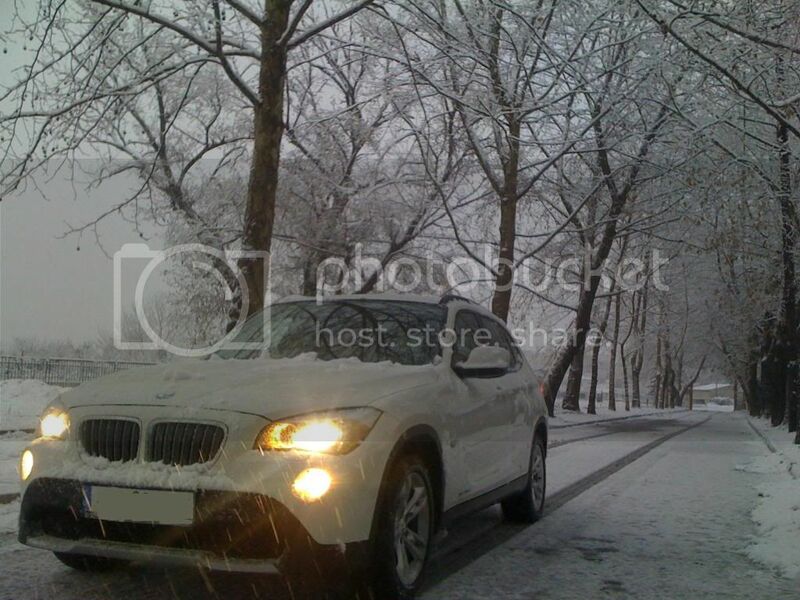 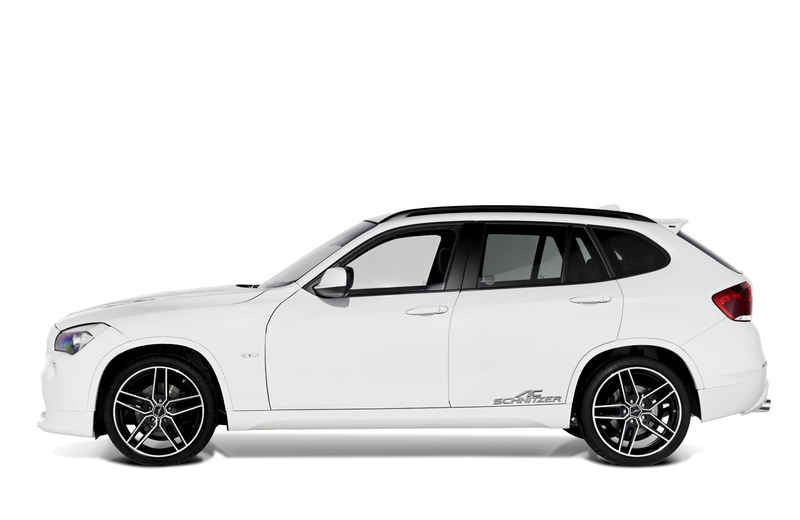 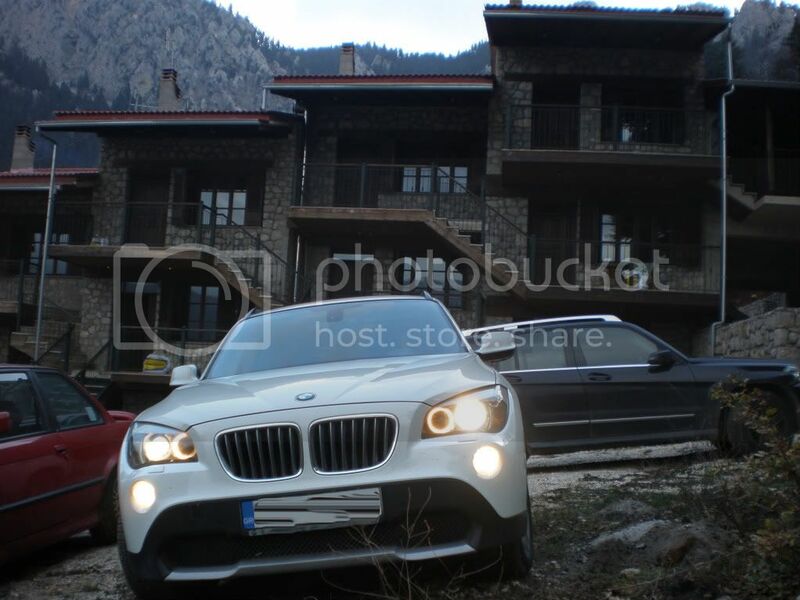 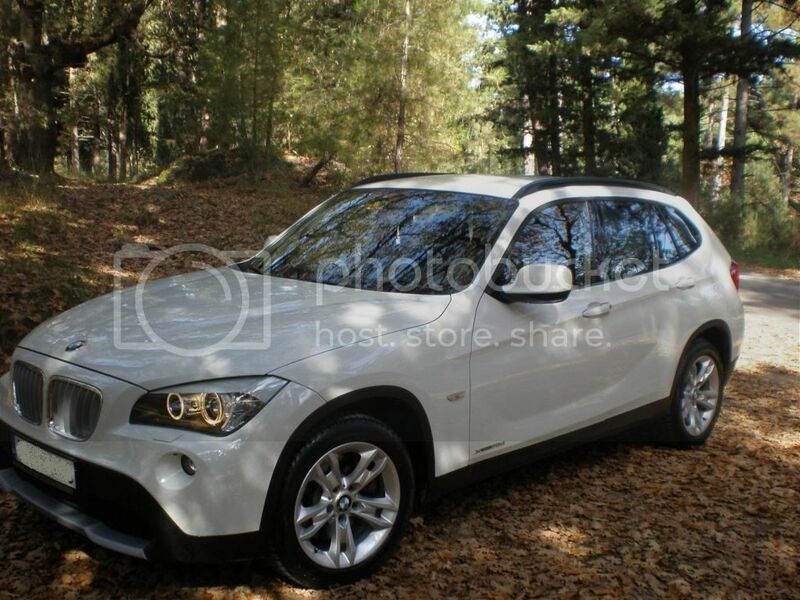 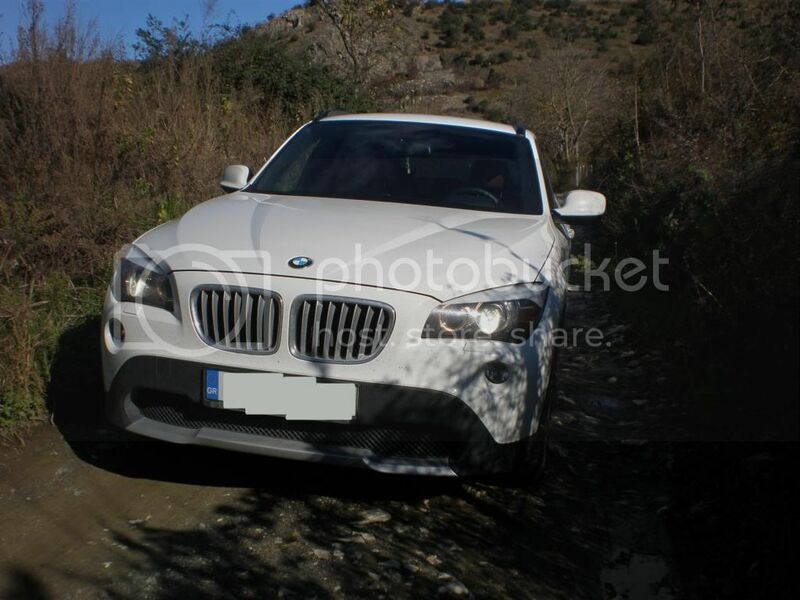 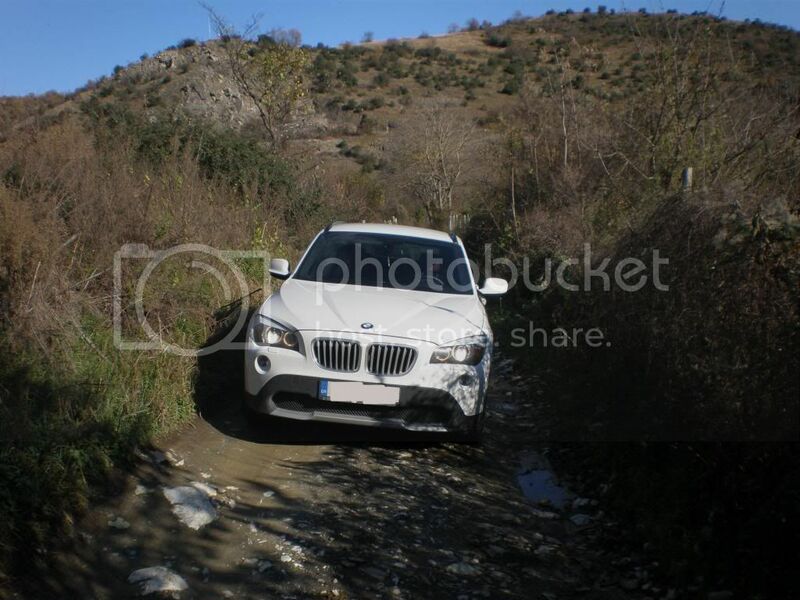 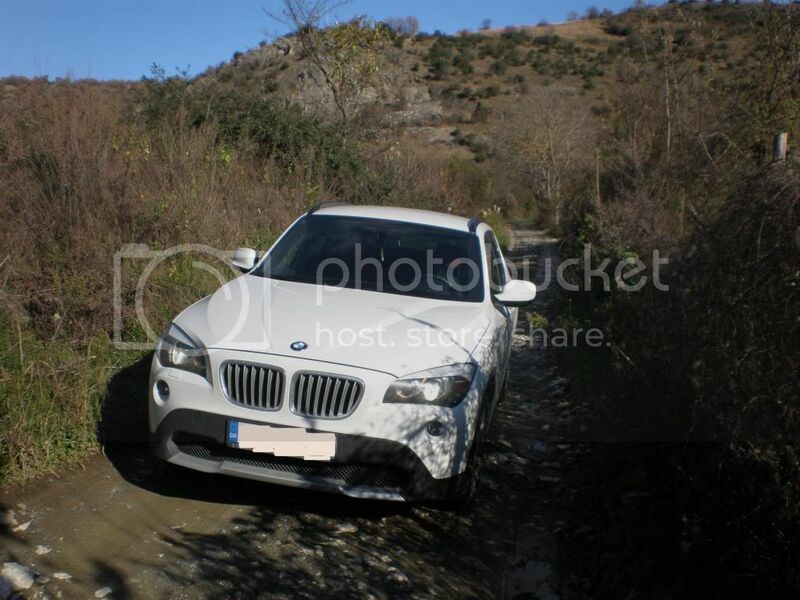 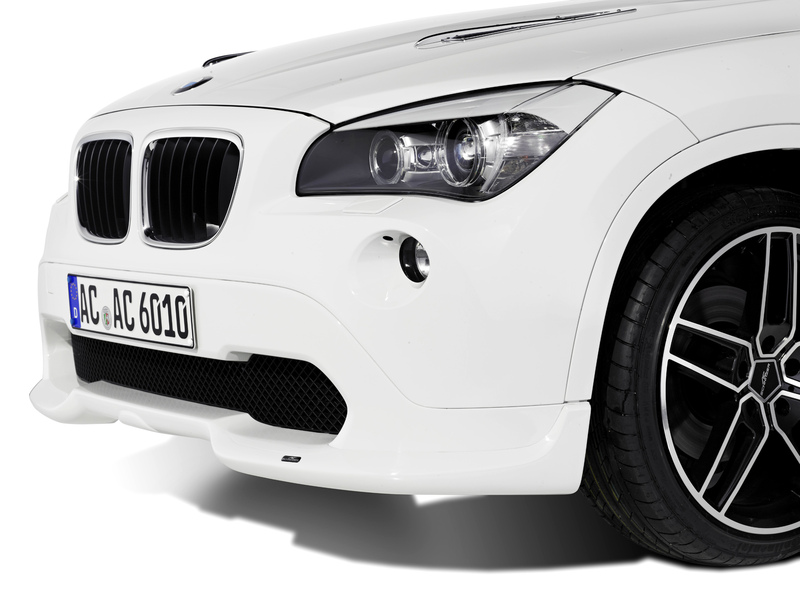 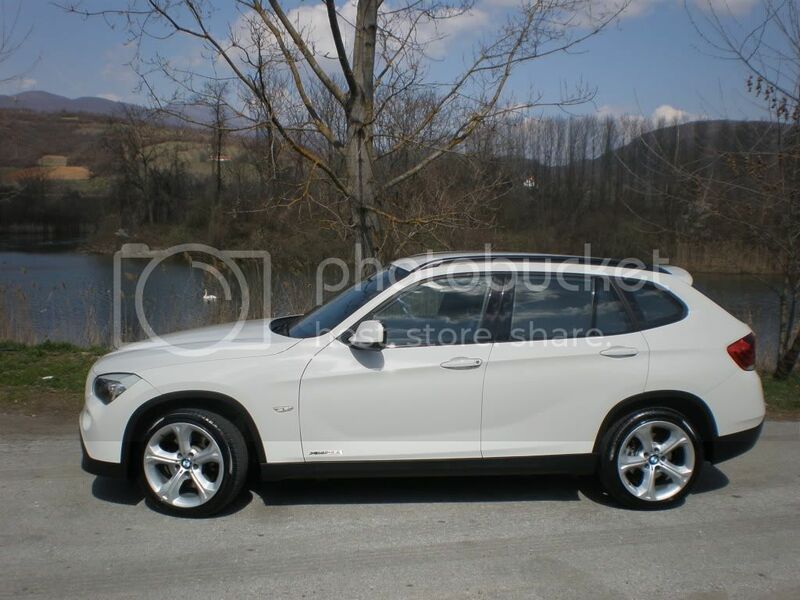 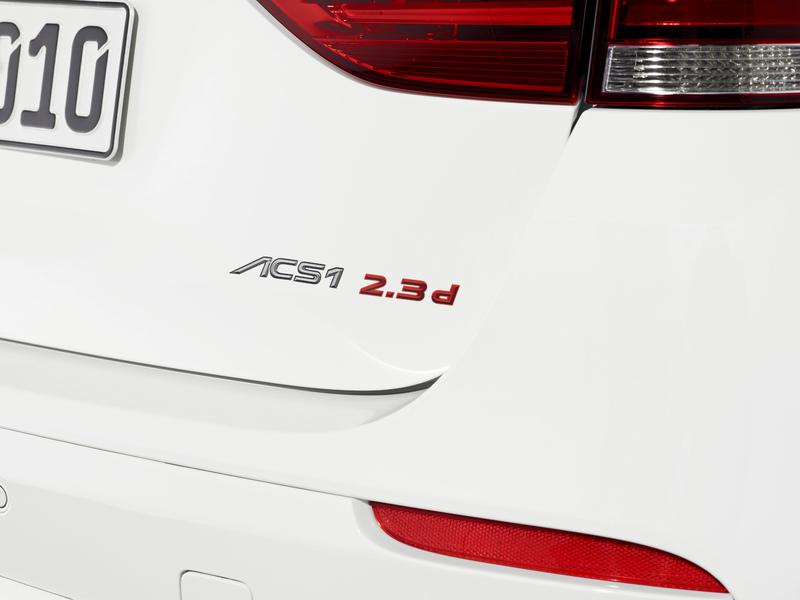 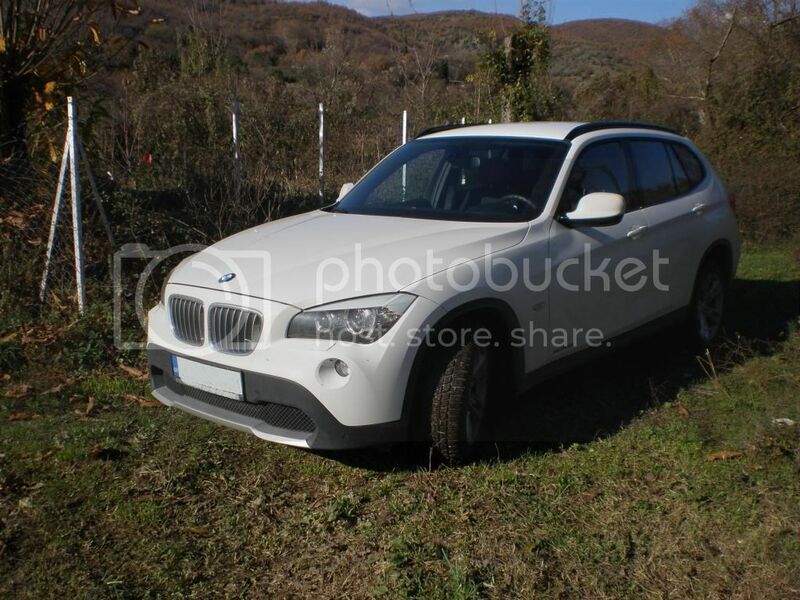 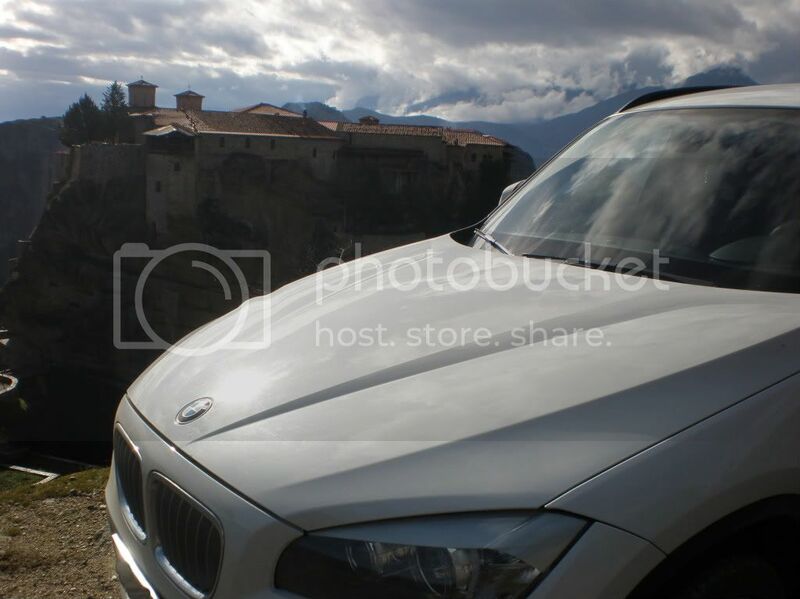 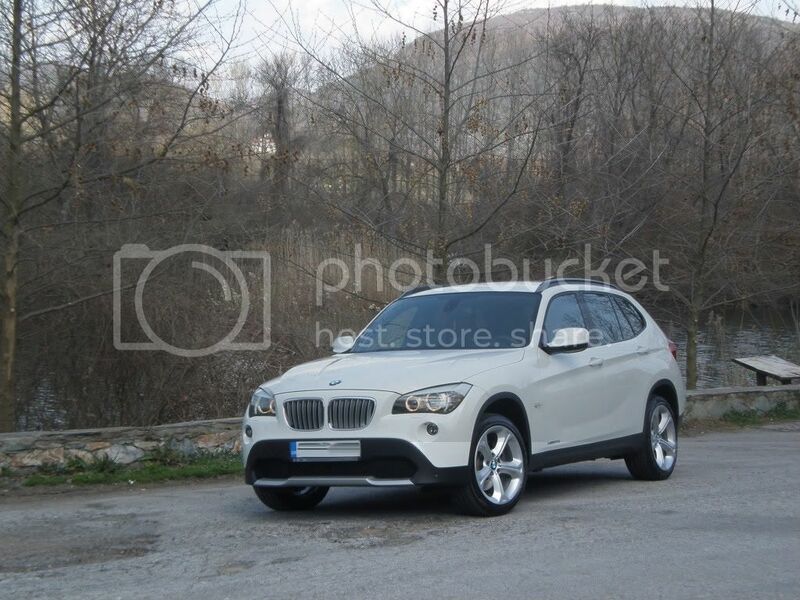 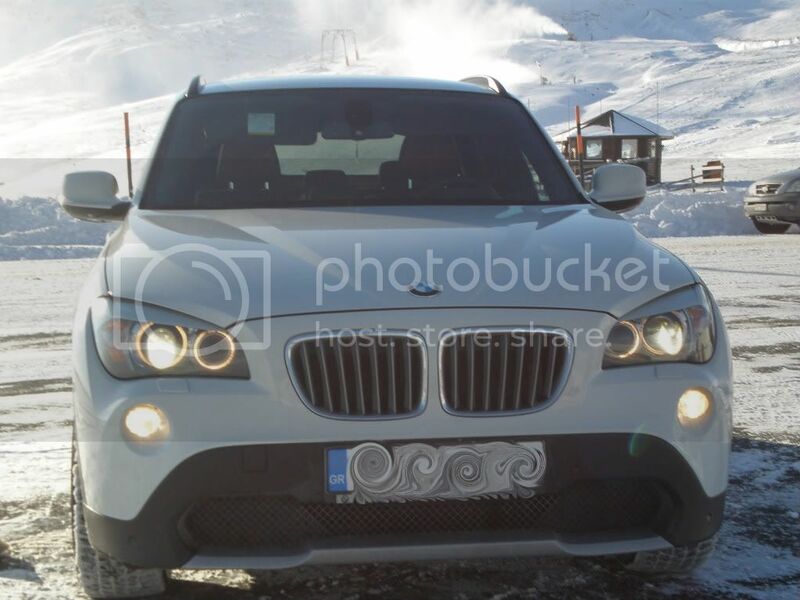 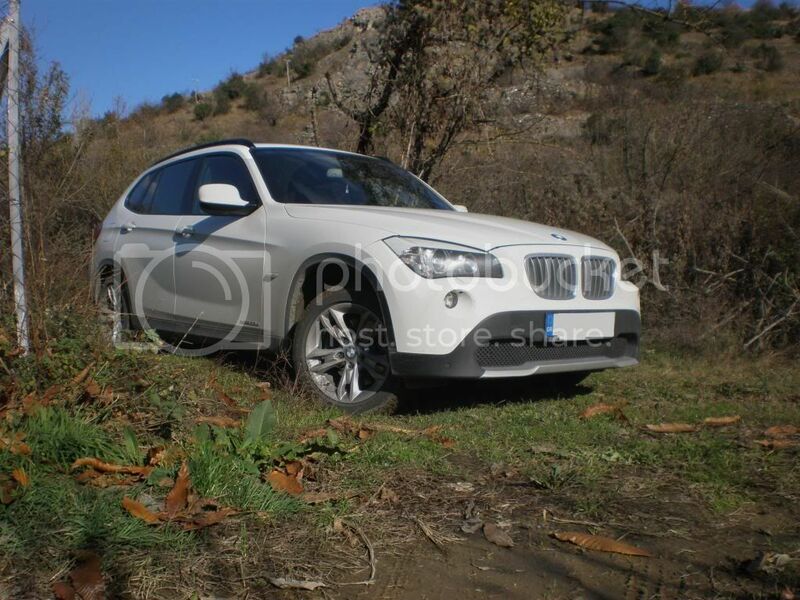 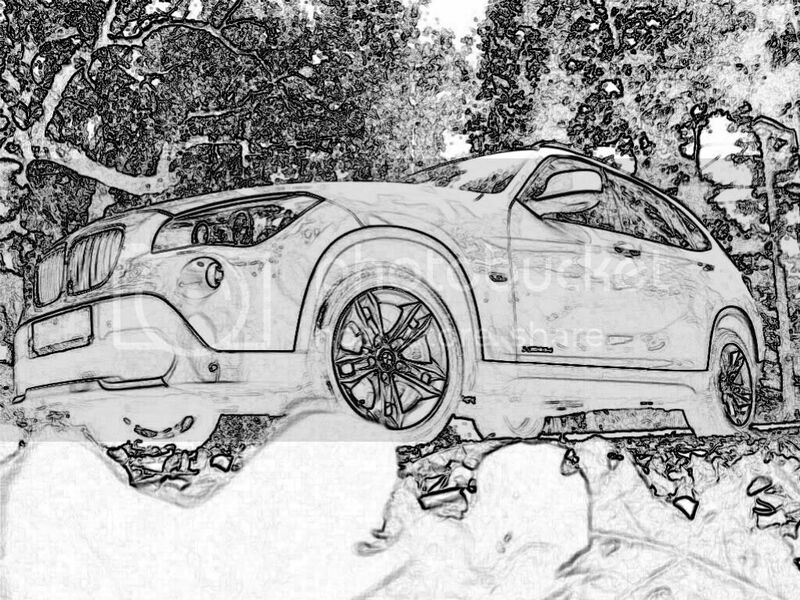 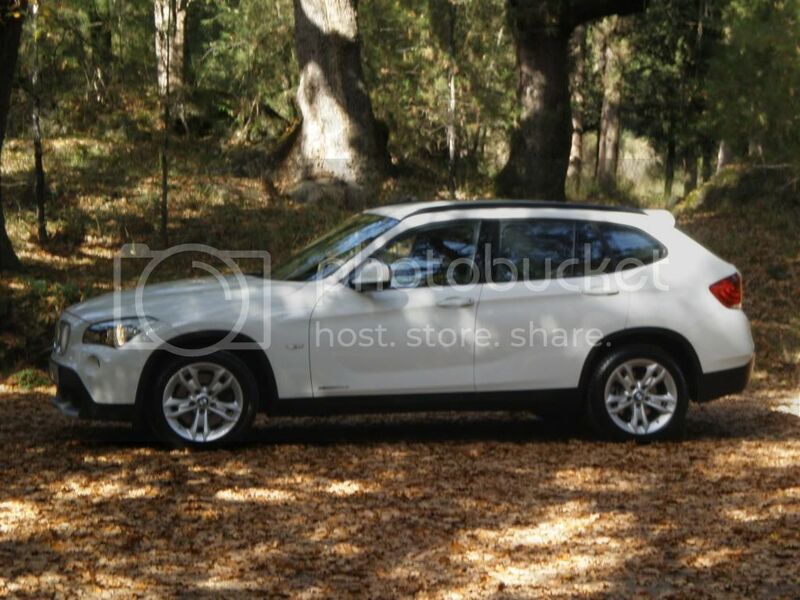 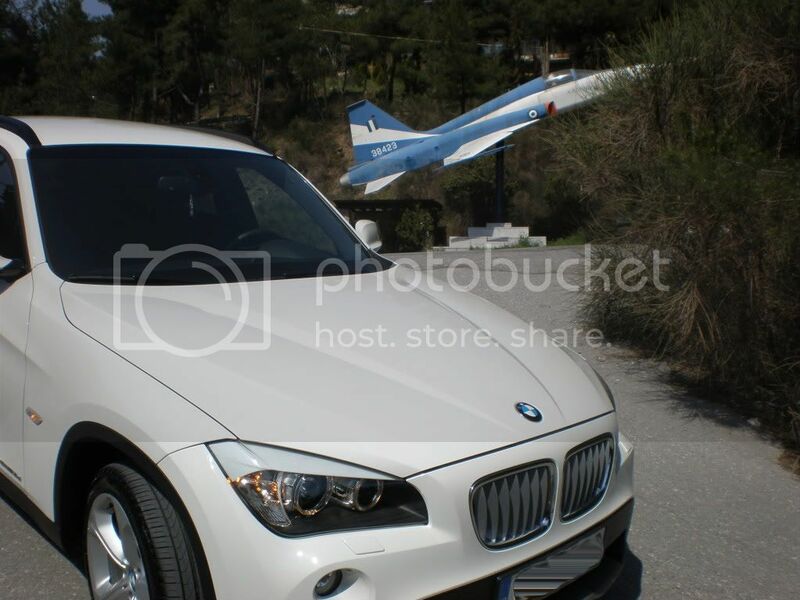 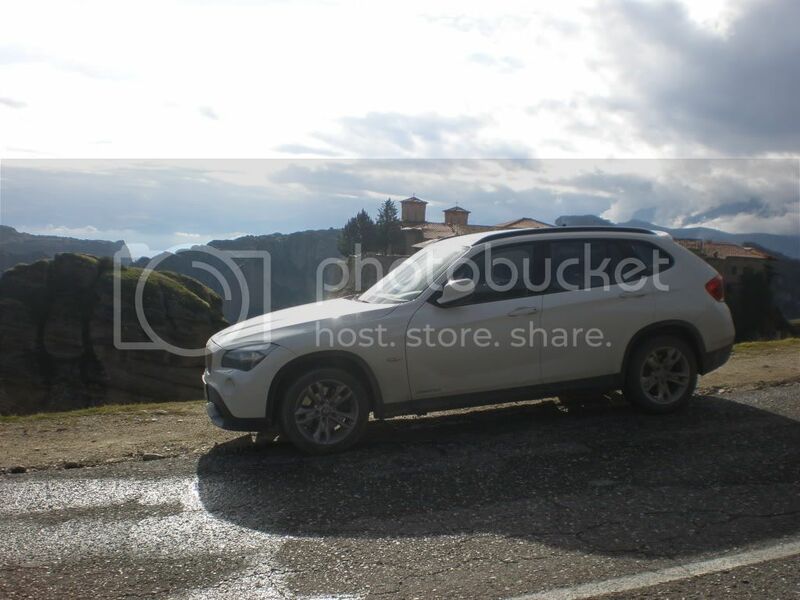 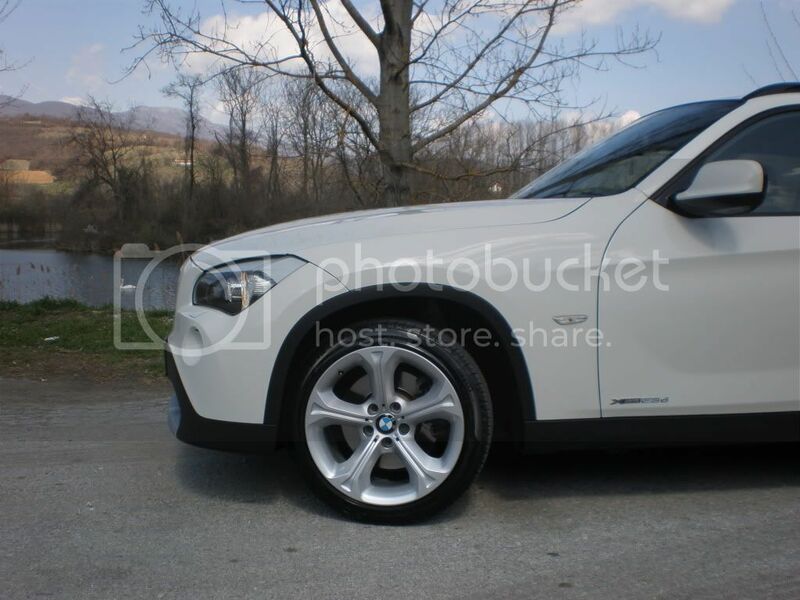 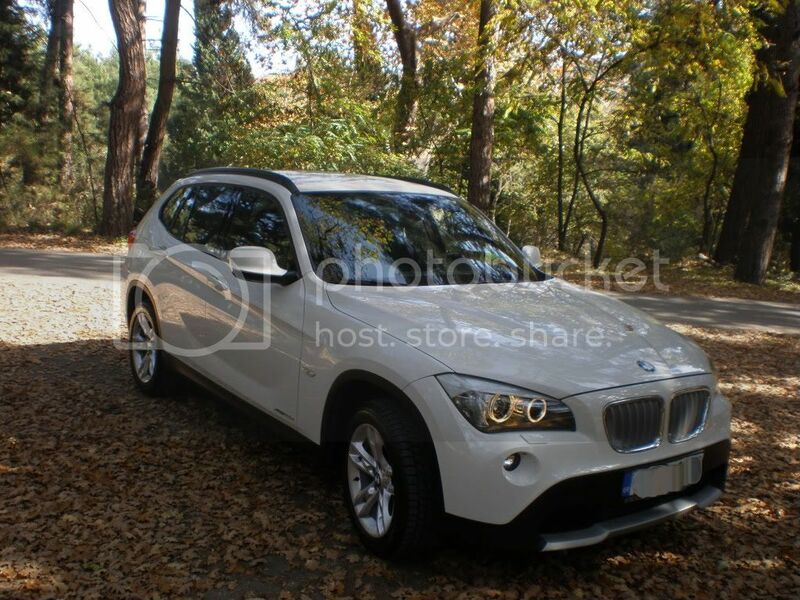 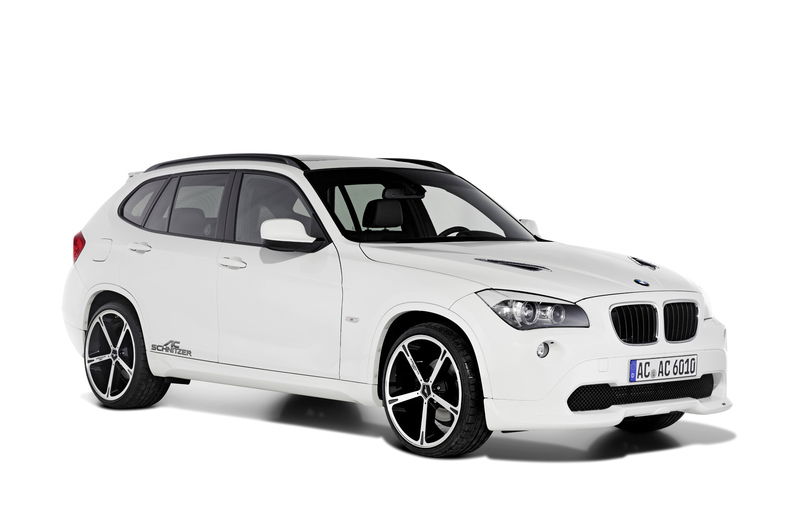 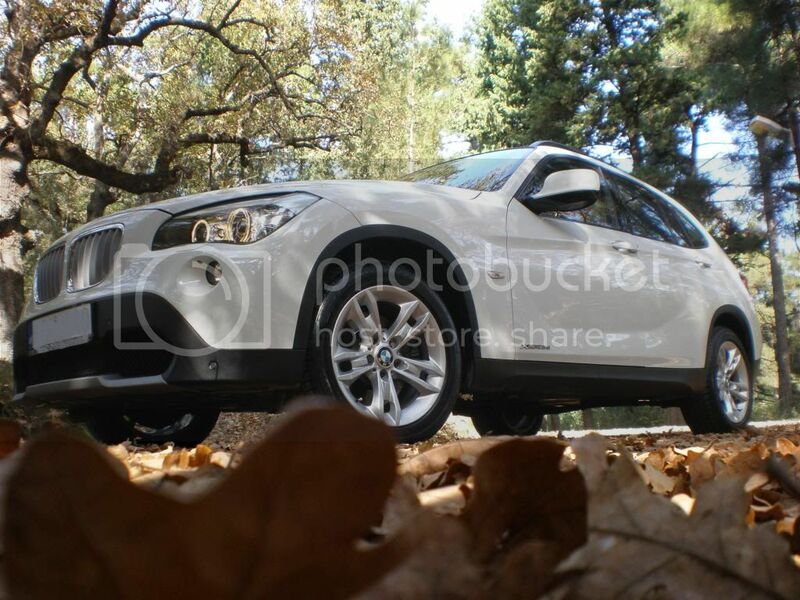 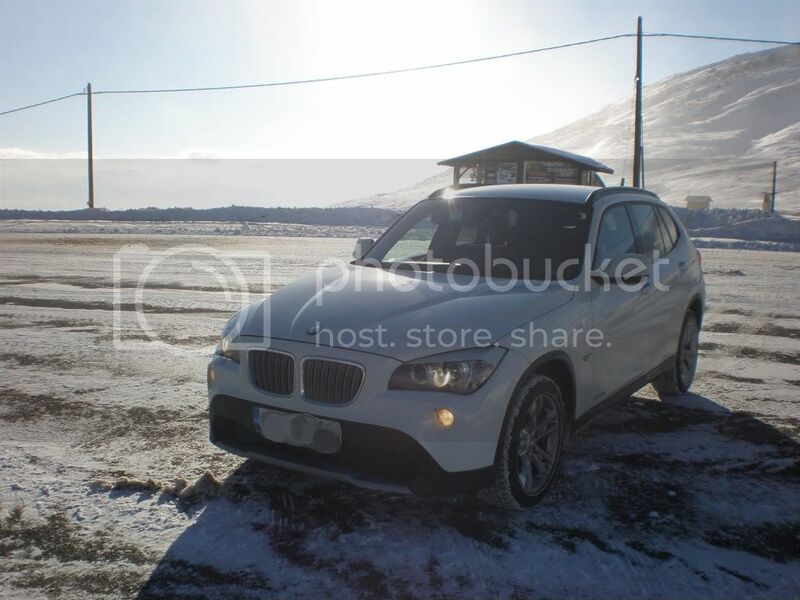 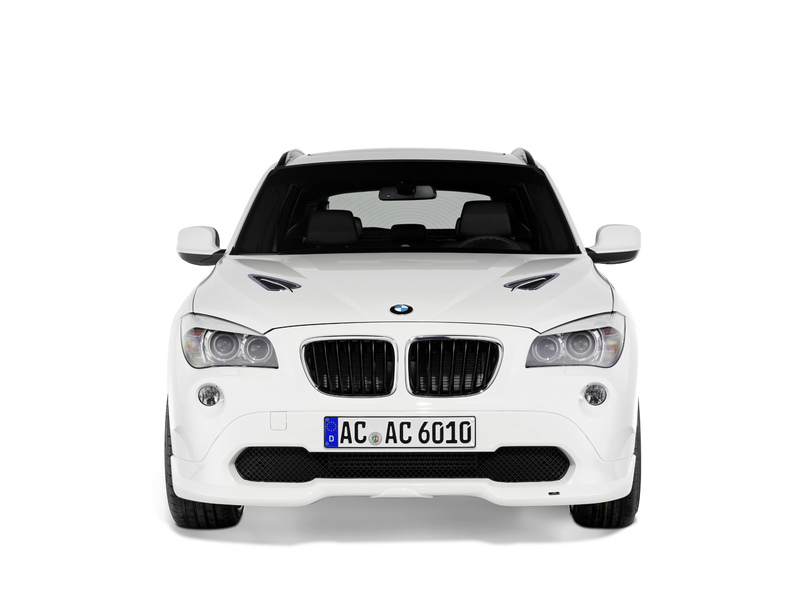 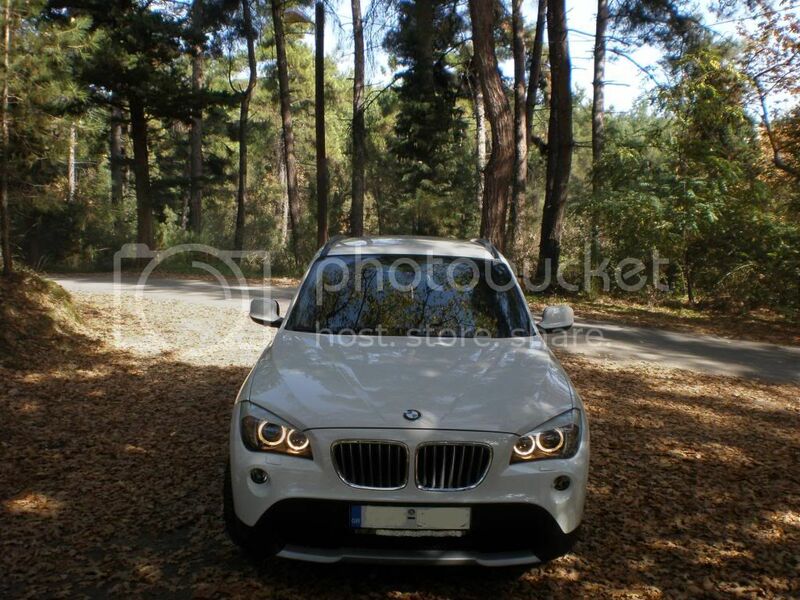 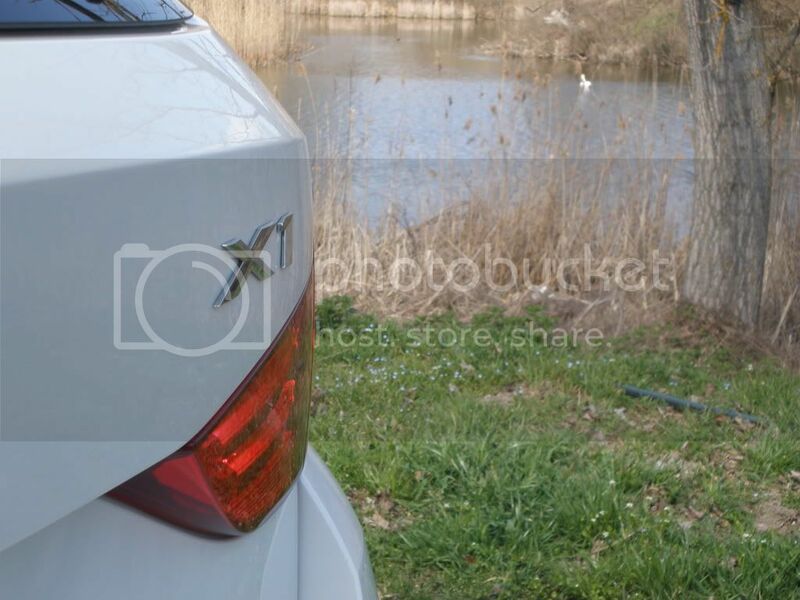 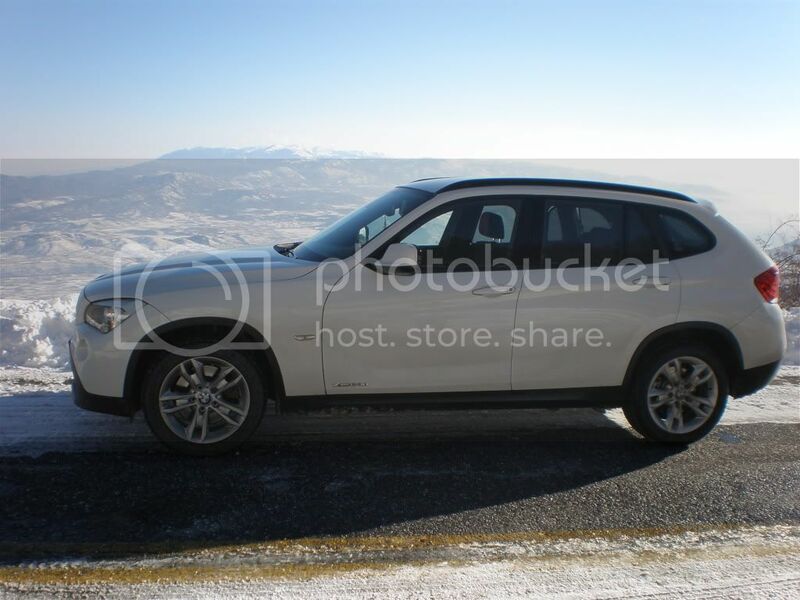 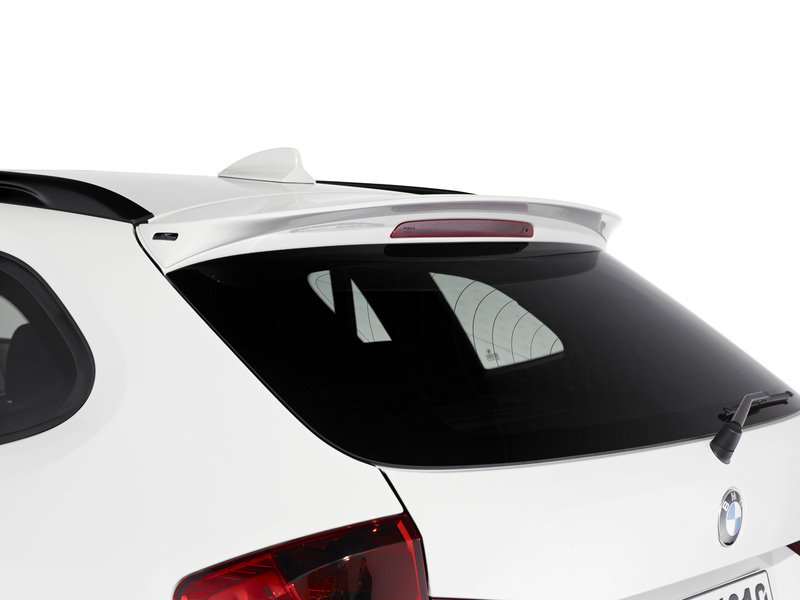 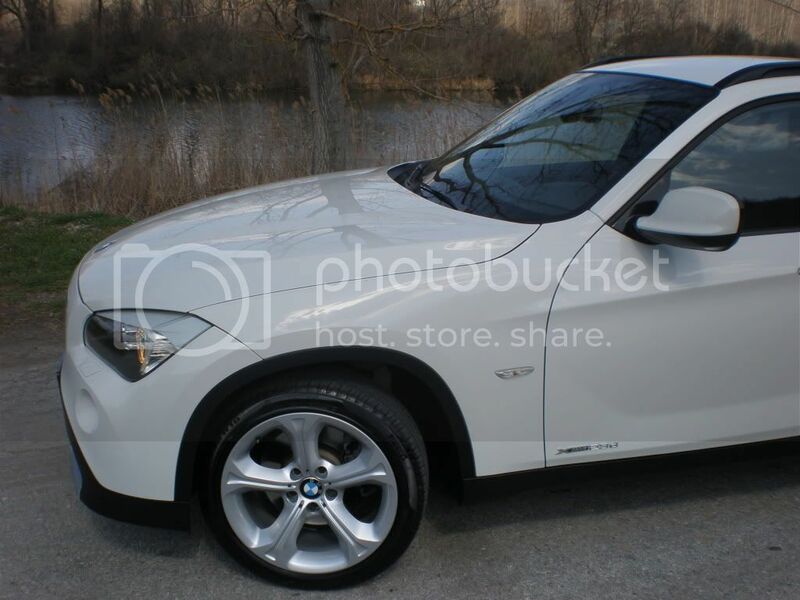 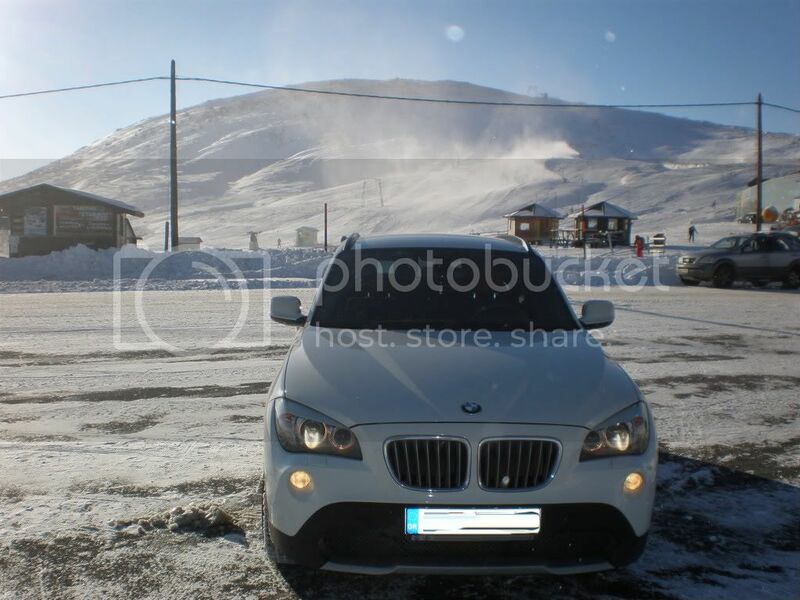 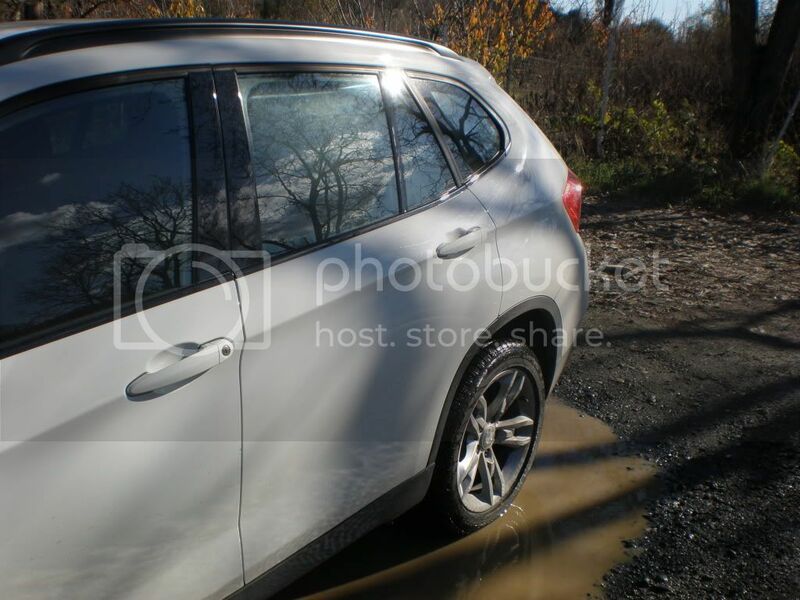 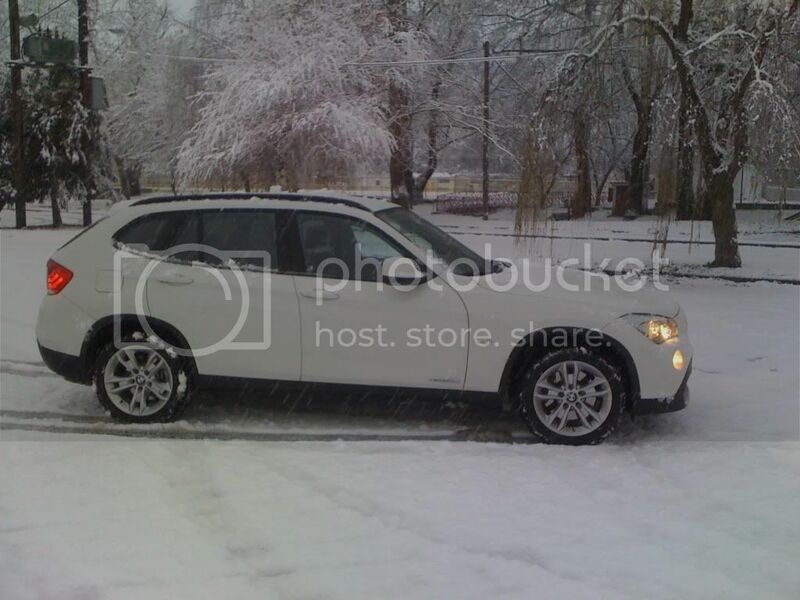 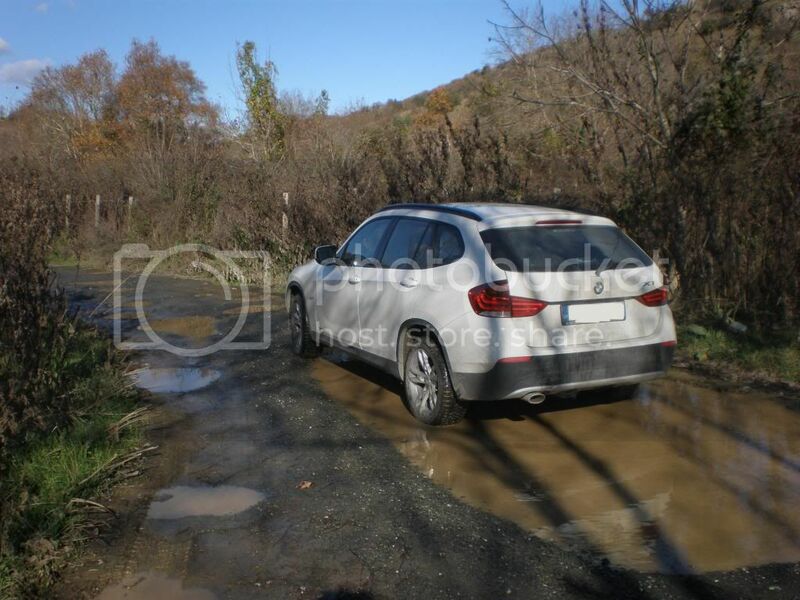 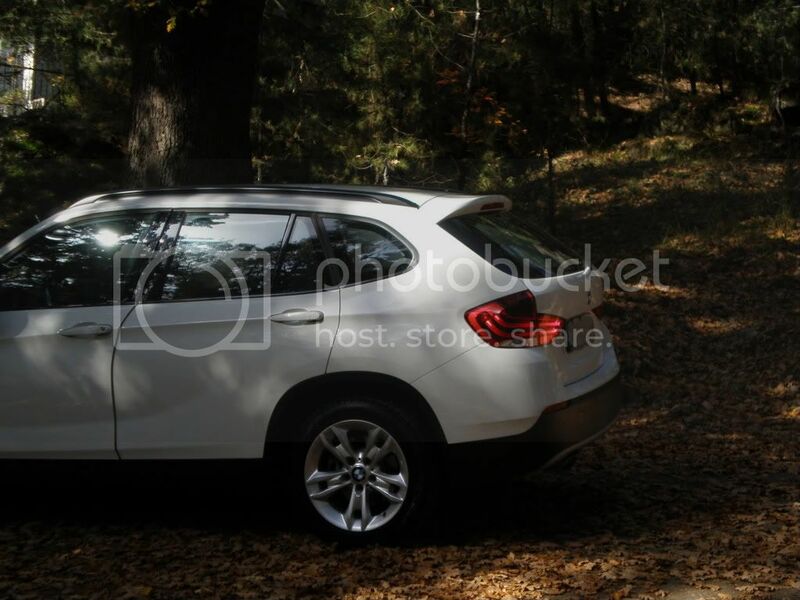 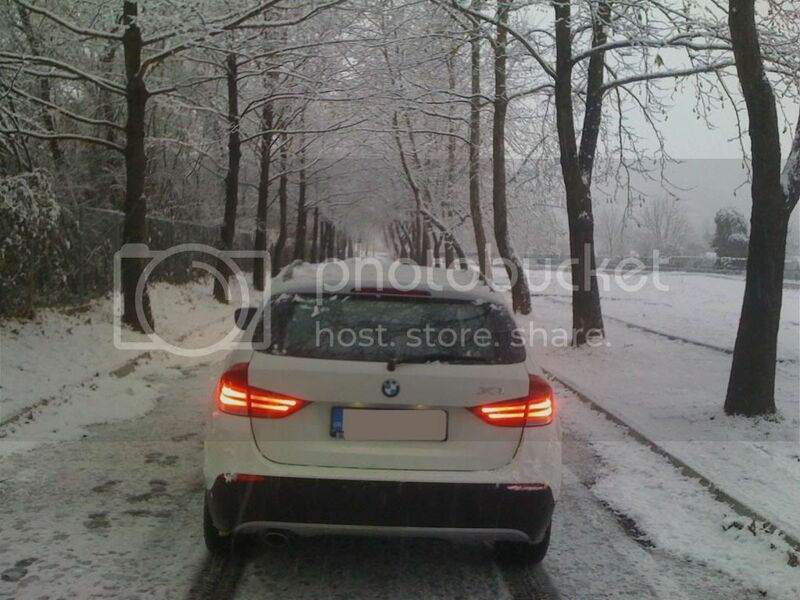 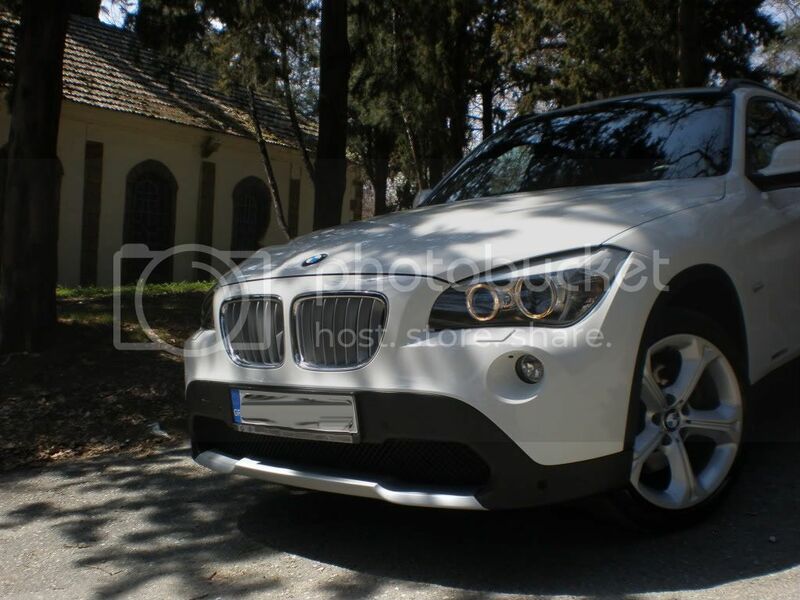 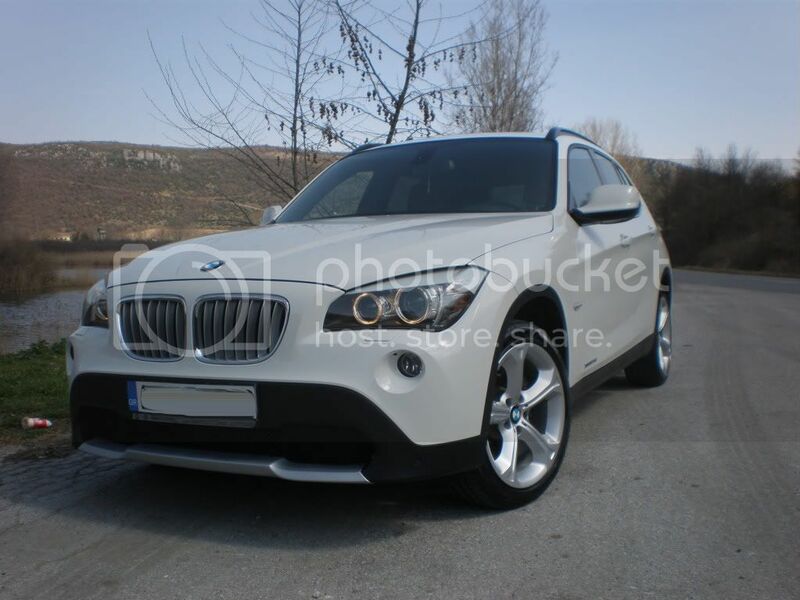 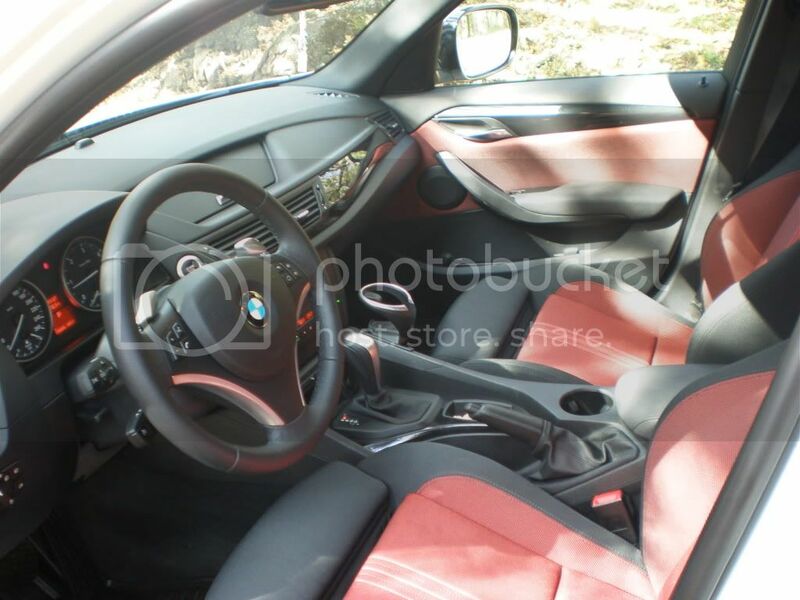 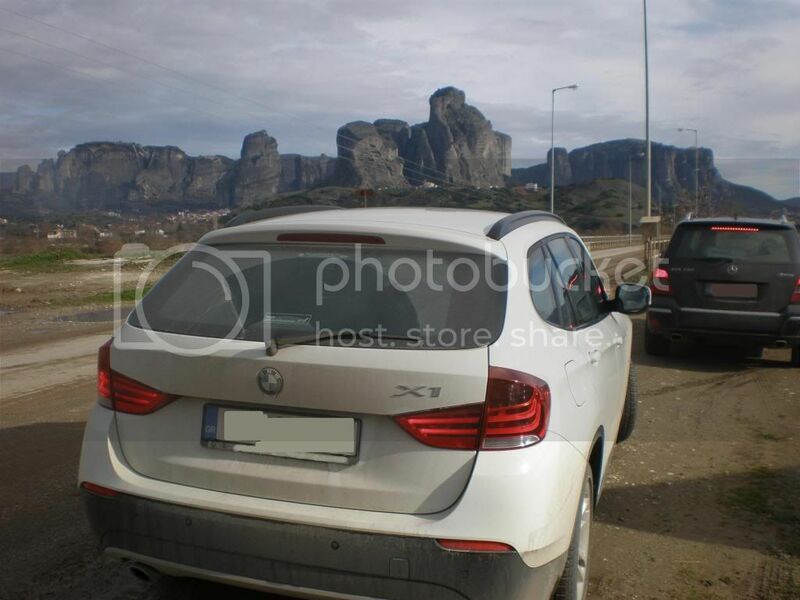 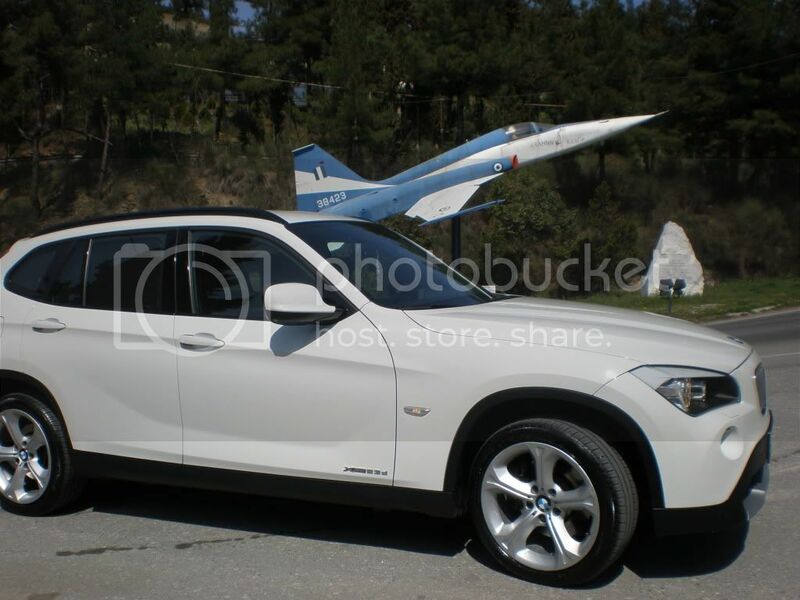 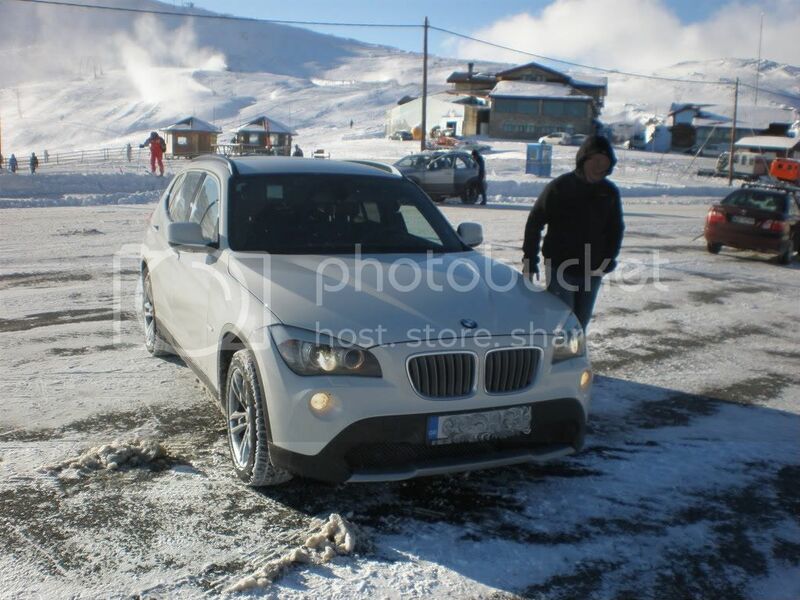 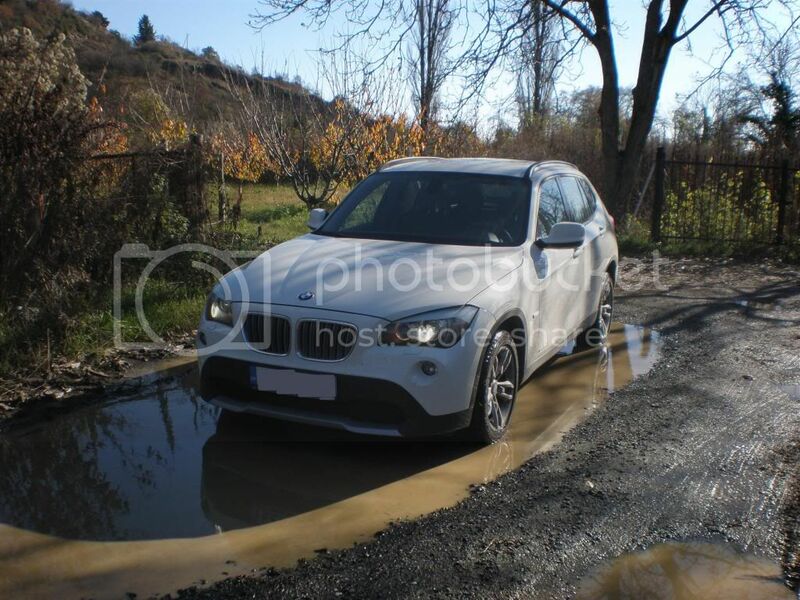 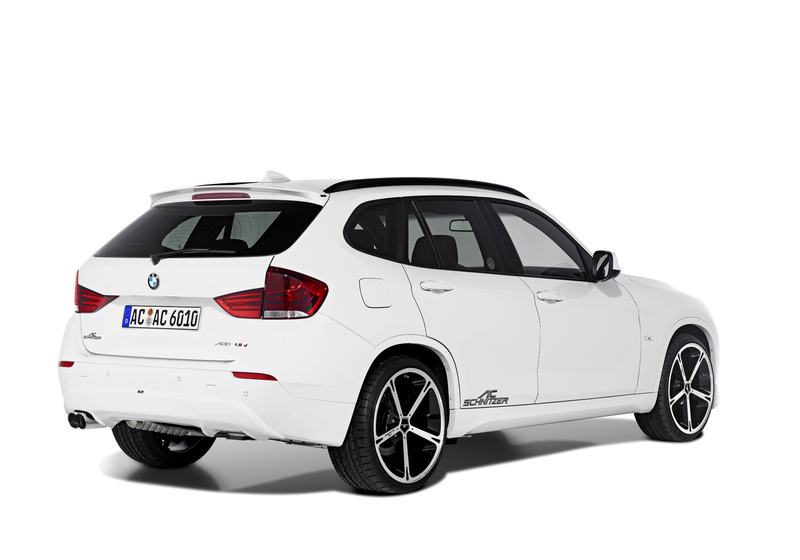 Ok, here's my 2012 BMW X1 Mineral White that I bought on June 25th. 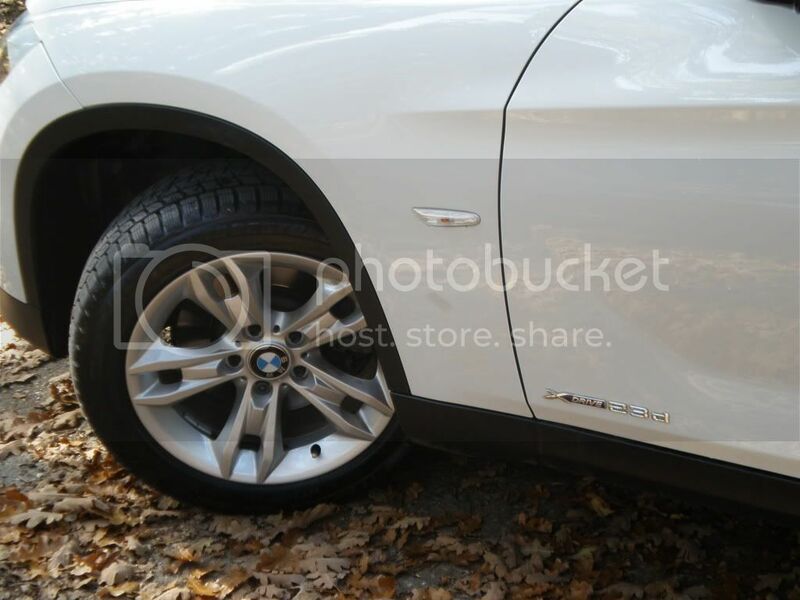 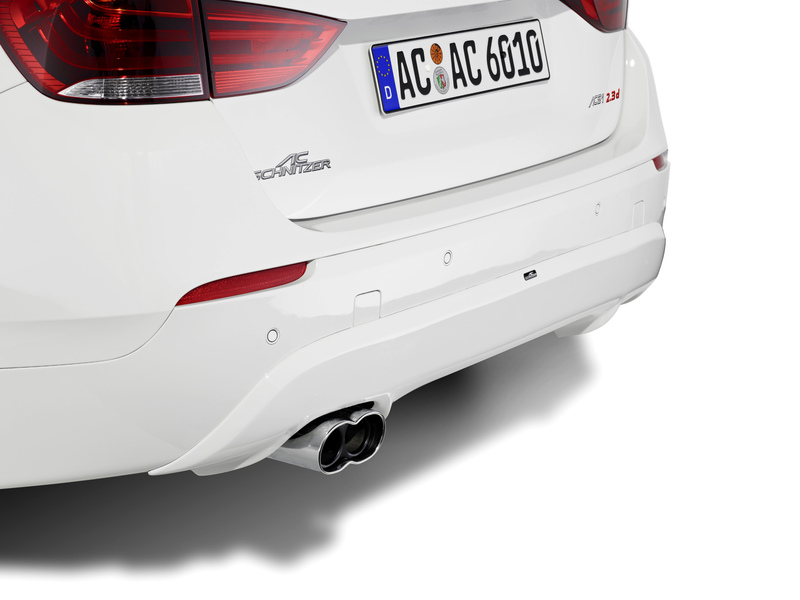 I had it for about an hour when I noticed an oil leak. 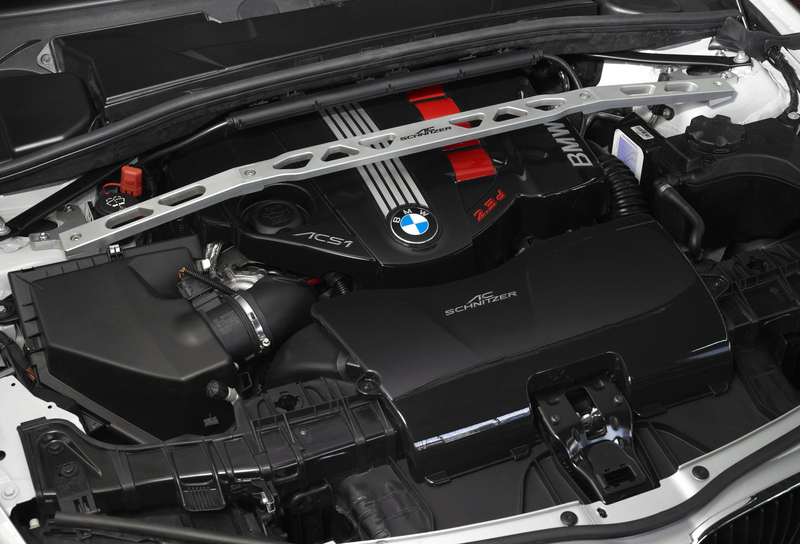 They are shipping my engine back to Germany (from Canada) and shipping me a new engine. 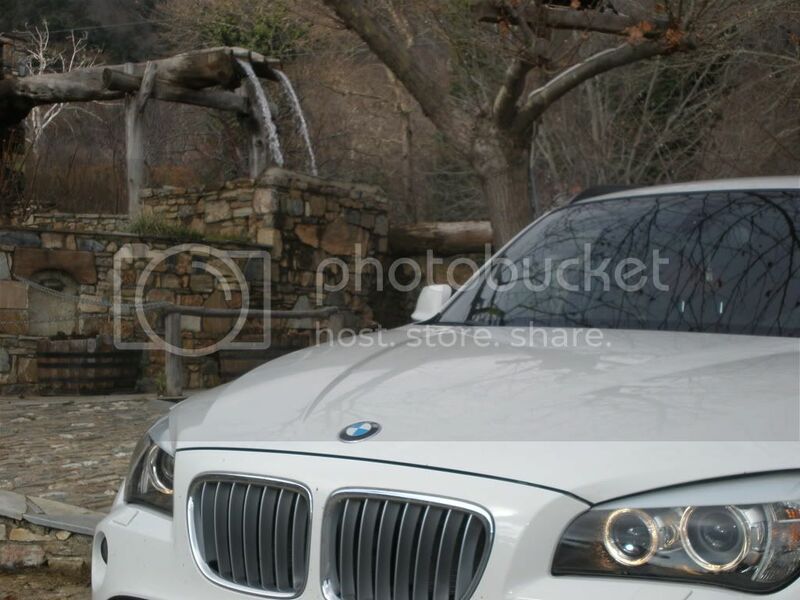 At least they gave me a brand new 5 series to drive while I wait.